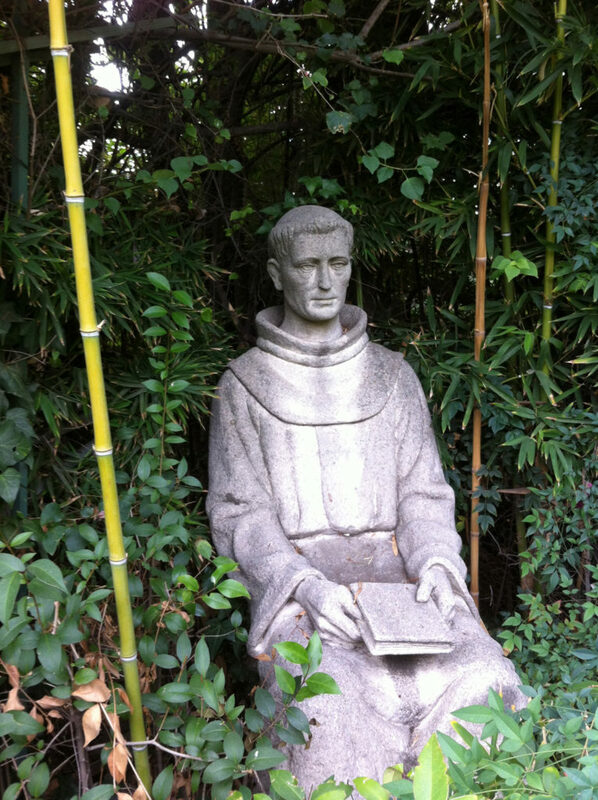 The Mission San Fernando, Rey de España is a quick jaunt up to Mission Hills from Los Angeles, California, and provides another piece to the puzzle of the early history of California. It’s an easy road trip to do alone or with friends who are also intrigued to learn more about the state. 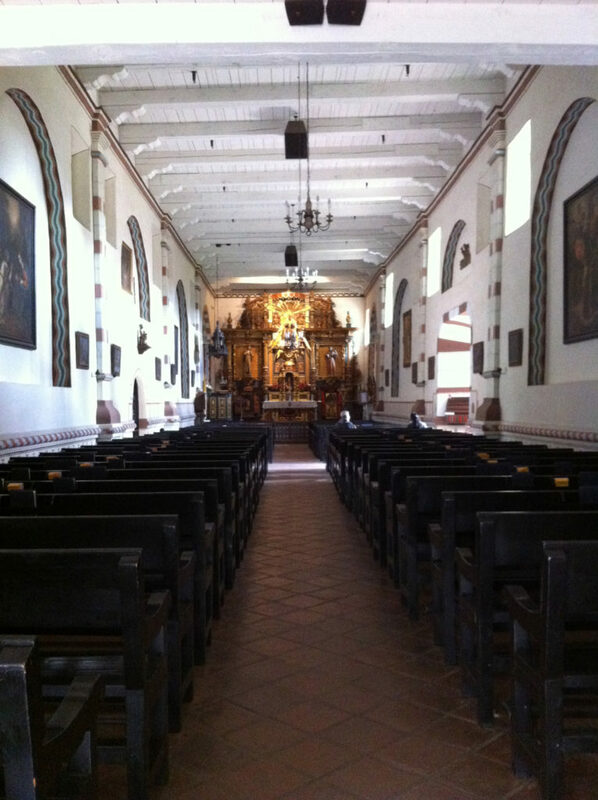 Founded in September 1787, Mission San Fernando is the 17th of the 21 missions built in California. 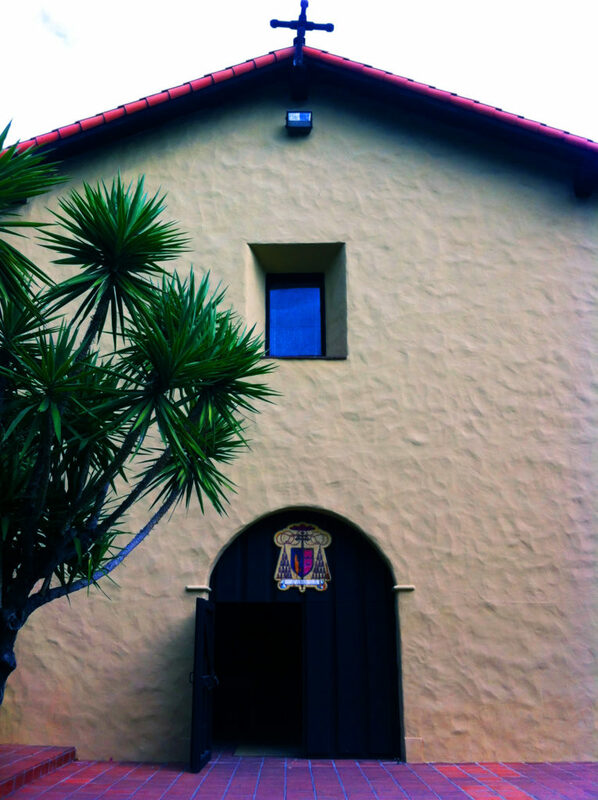 Established by Father Fermin Francisco De Lasuen, it was named for the King of Spain. 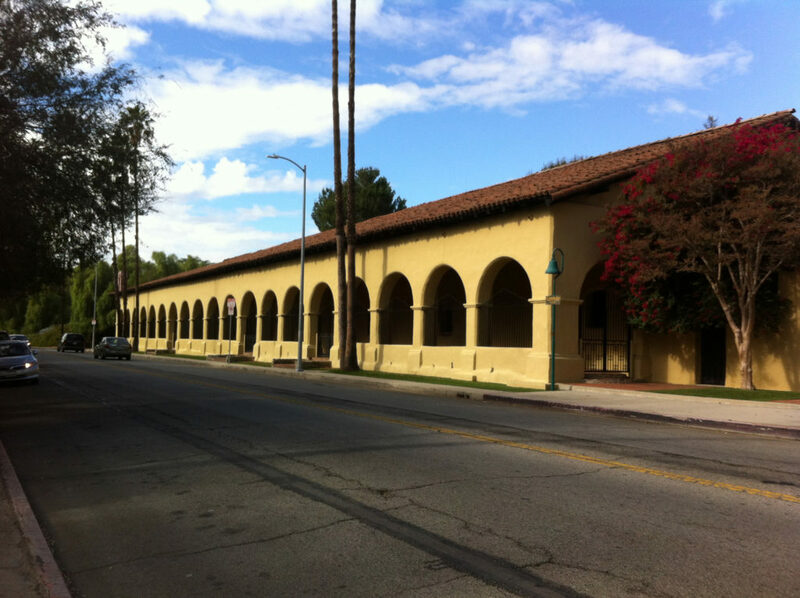 Like many of the missions, this one has weathered significant damage over the years. 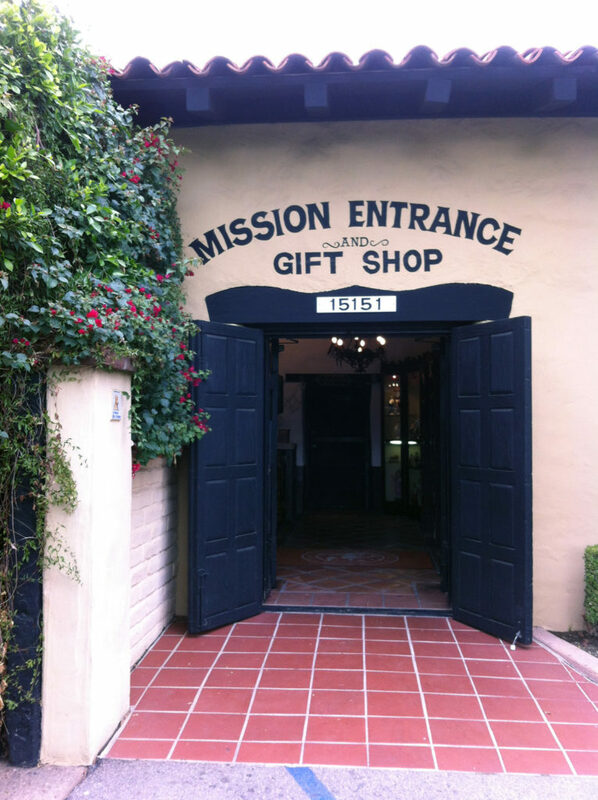 However, this mission didn’t just suffer from multiple earthquakes (though those have been devastating) – it also suffered at the hands of prospectors who were convinced that gold was hidden below the church floor. The church building largely fell into disrepair, and a replica of the 1806 church (which was the third to be built on the site) now stands in its place and is active. Carvings in the pulpit and altar are dated from 1687. 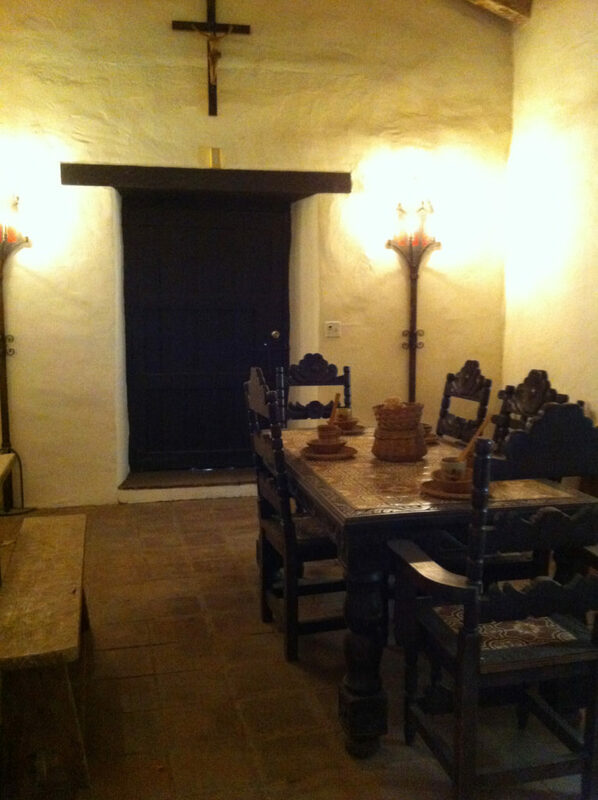 While the “Convento” building has also been reinforced (particularly down in the wine cellar), it was the one building to largely survive in its original state from its completion in 1822. 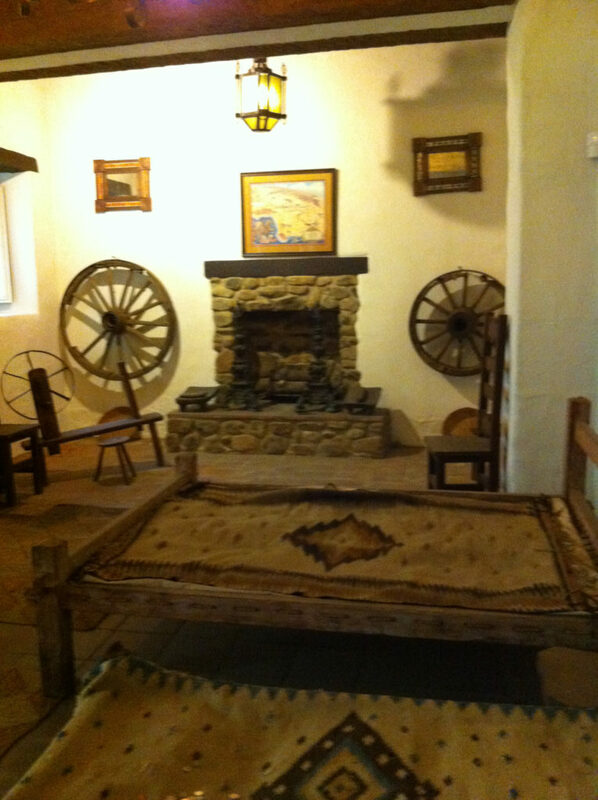 The mission’s historical museum, gardens and replicated living/dining/workshop areas provide additional interesting looks into that period of time. 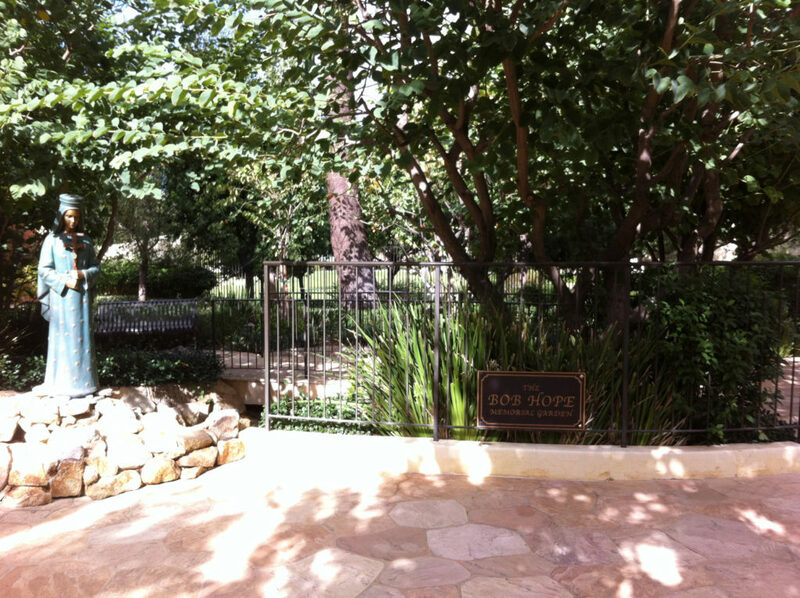 Of more modern interest is the Bob Hope Memorial Garden near the back of the property. 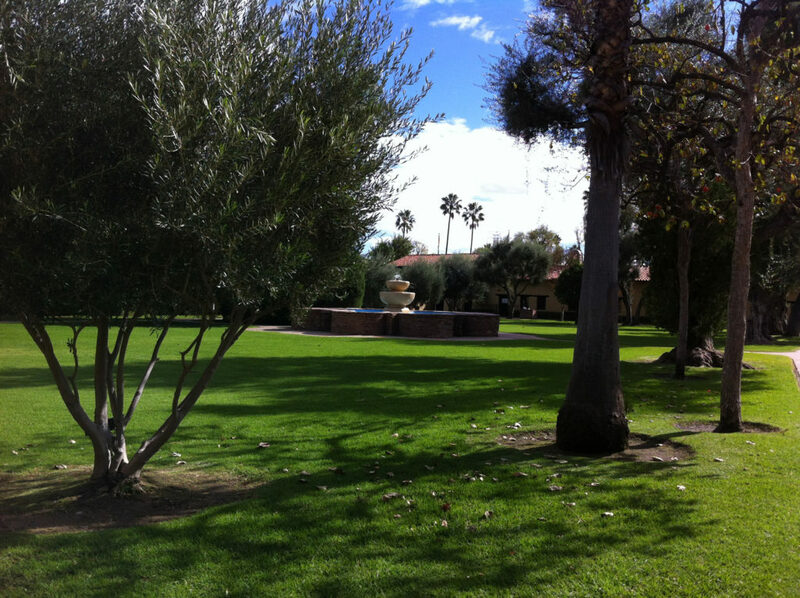 The beautiful garden serves as the final resting place for legendary entertainer Bob Hope and his wife, as well as other members of their family. Curious about this mission? 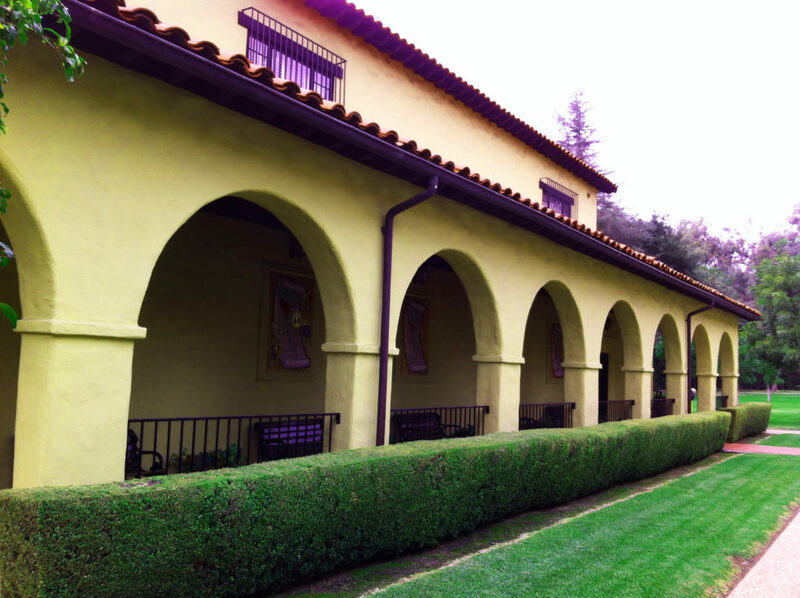 Be sure to scroll through the photos to get a glimpse of the beauty that is Mission San Fernando. (This article was originally posted on Examiner.com. Due to that site’s closure, it has been republished here).